SO, Slim Shady himself was able to collab with the legendary Spike Lee for his song “Headlights” off of his Marshall Mathers LP 2 album. 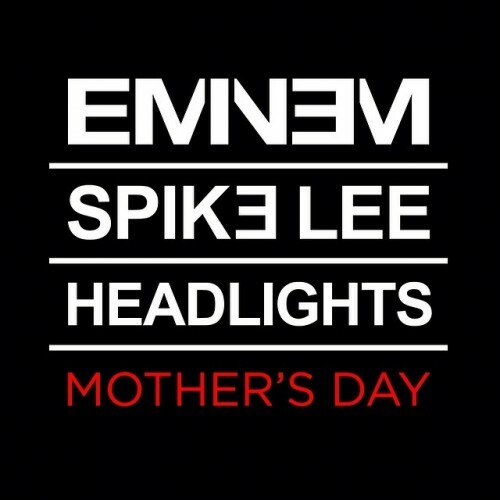 He plans to release the Spike Lee directed video tomorrow, Mother’s Day, May 11th, which seems perfect since the song centers around the relationship with his mother. The song features help from Nate Ruess of the band Fun. I shall be posting the video of course so look at for it!